You all know that I love my flash tattoos, especially the metallic variety you always see me wearing. I love them so much, I had my graphic designers create this custom Sacred Geometry Tattoo Trio just for Sage Goddess! 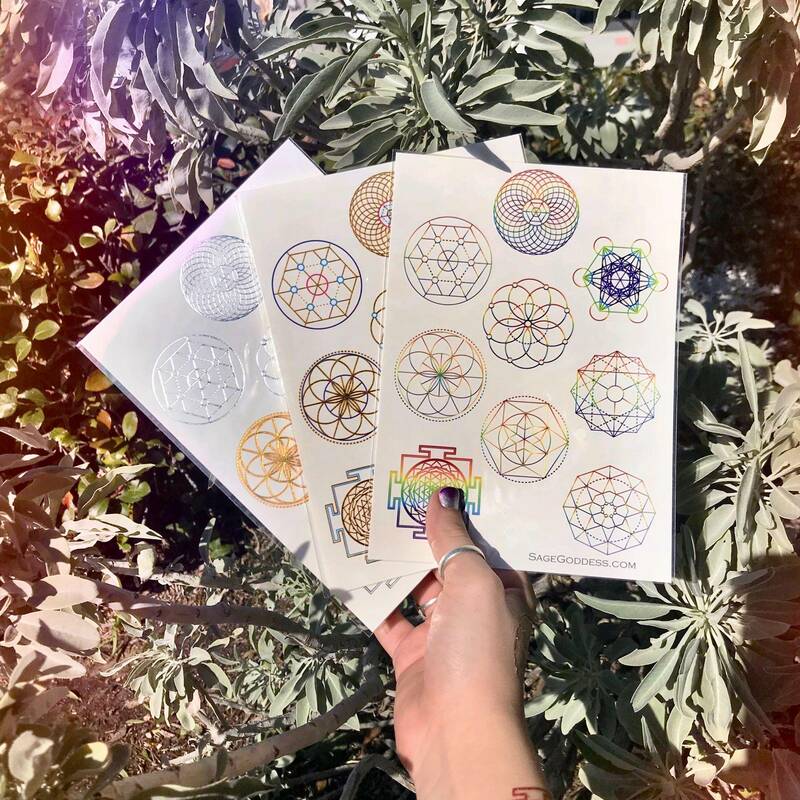 With this trio, you will receive one sheet of Metallic Sacred Geometry tattoos, one sheet of Rainbow Sacred Geometry tattoos, and one sheet of Metallic and Rainbow Sacred Geometry tattoos. 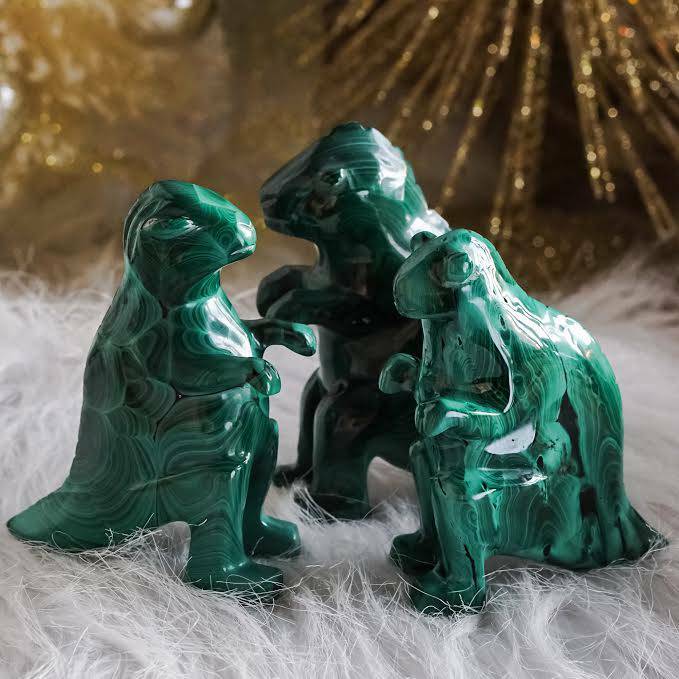 You are going to love them. If, like me, you cannot commit to a permanent tattoo idea, but you enjoy the prospect of adorning your body with artwork, then these are for you. These tattoos will be the hit of your next party or goddess gathering. In nature, we find shapes and patterns of all kinds. These shapes embody the geometrical archetypes that form a wordless language which can explain the nature of all existence. The world is a combination of five sacred shapes known as the Platonic Solids, all of which are contained within Metatron’s Cube, or the metashape. The Platonic Solids are tetrahedron, hexahedron, octahedron, dodecahedron, and icosahedron. Literally everything in the world can be traced to these shapes in one form or another. Sacred Geometry is everywhere you look, from the flowers and trees to human DNA and cell structure. Many things are built using sacred geometry, especially sacred spaces like mosques and temples. You may not know it, but sacred geometry is integrated into every aspect of your life. 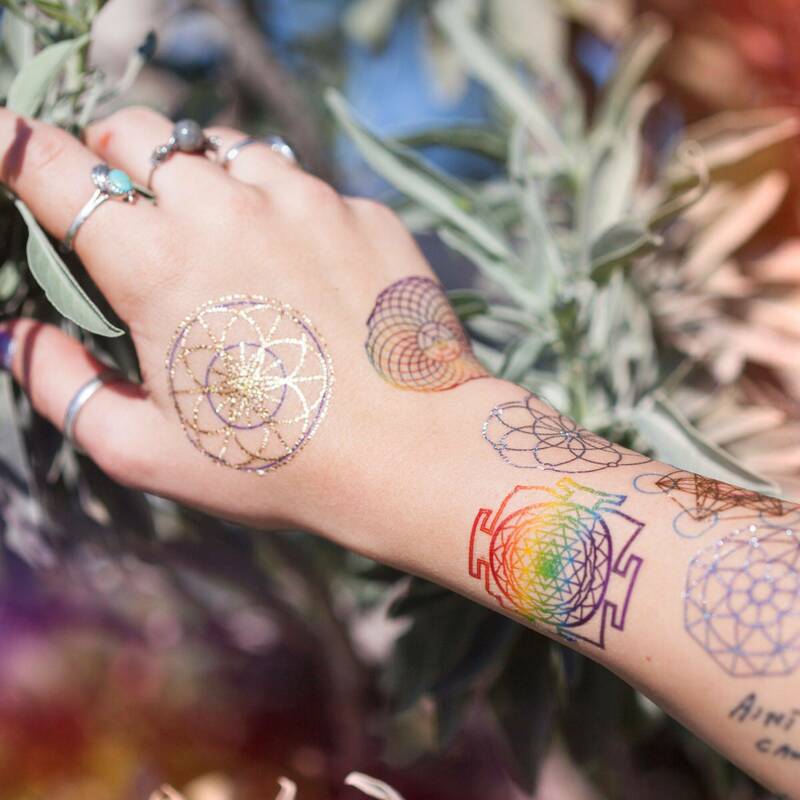 Adorn your goddess self and have some fun with this Sacred Geometry Tattoo Trio! 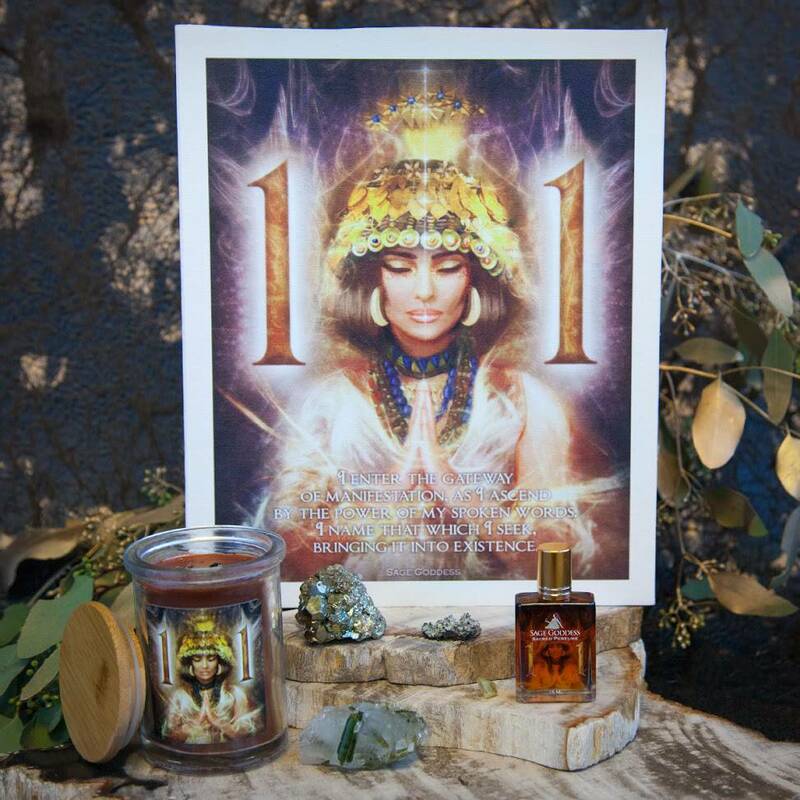 Push the boundaries of conformity and celebrate your inherent beauty. Or, place one somewhere hidden and leave it as a surprise for your partner. Let the little ones express themselves at their next party. However you are called to use these, let them inspire creativity, self-expression, and individuality! ****These are non-toxic and safe for anyone. They come off easily with rubbing alcohol or soap and water. Clean your skin before applying. Peel off the plastic top coat, place facedown on skin, and wet the backside of the tattoo with a wet sponge. Allow the water to soak through and hold in place for at least 30 seconds before peeling the paper away. Enjoy! 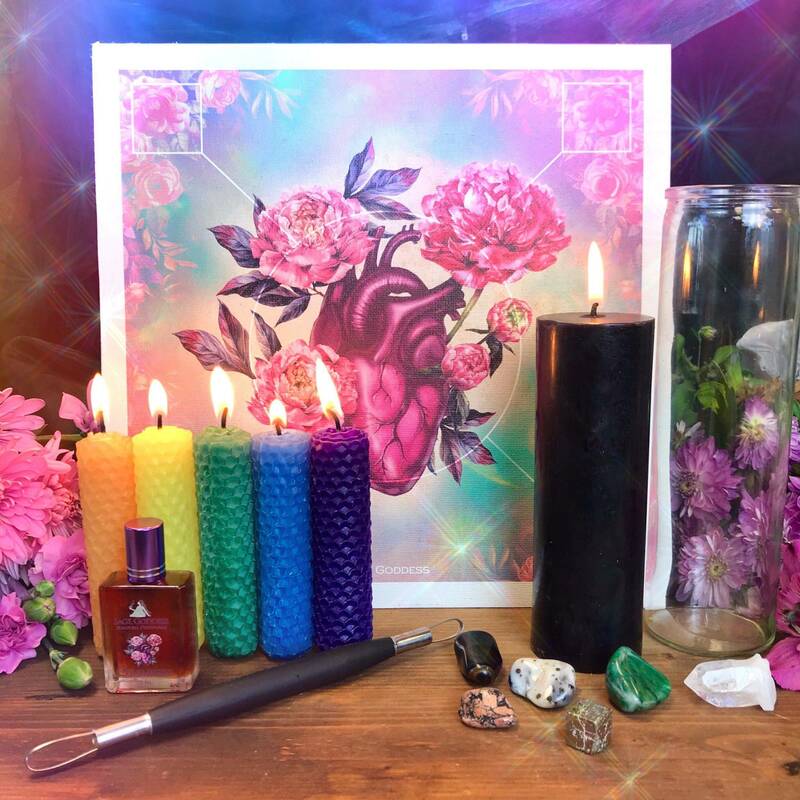 This listing is for one (1) Sacred Geometry Tattoo Trio. Yours will arrive lovingly packaged for your enjoyment!